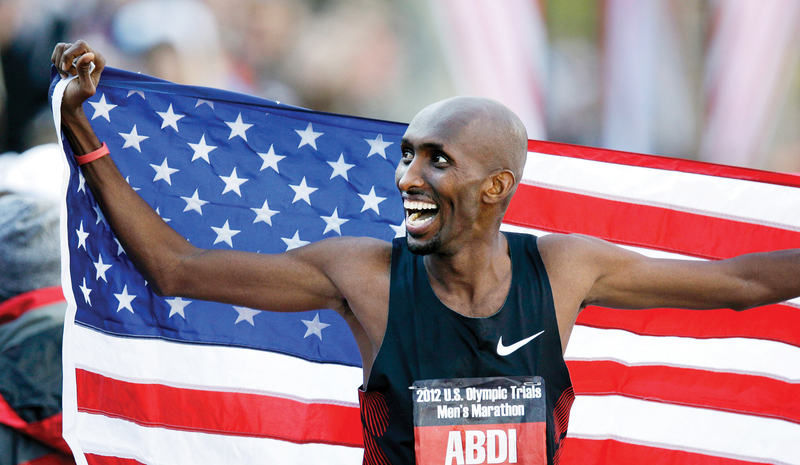 Abdi Abdirahman is a Somali-American long-distance runner. He was a four-time Olympian competing for the United States in the 10,000 meters and the marathon. Born in Mogadishu, Somalia, Abdirahman graduated from Tucson High School in 1995 and attended Pima Community College before transferring to the University of Arizona for his junior and senior years. He became a U.S. citizen in 2000.